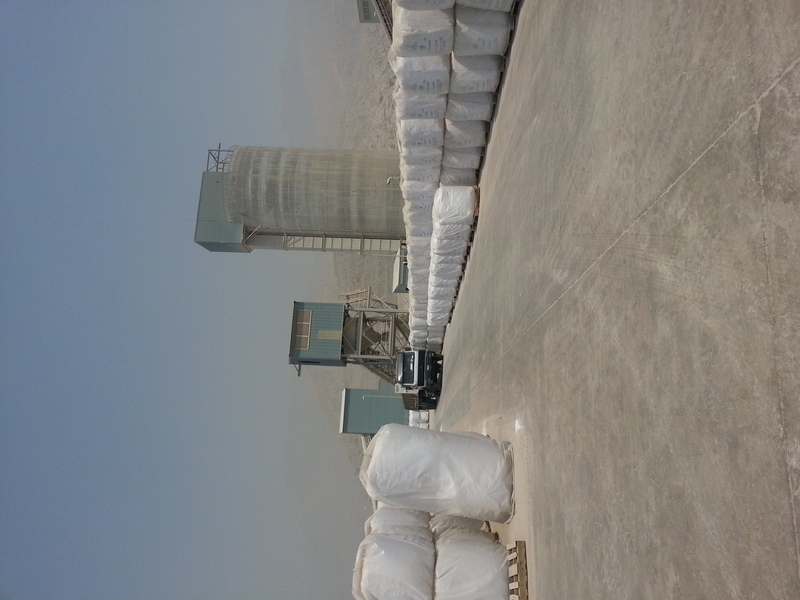 Al Milad General Trading Company LLC are authorized agents of Ras Al Khaimah Lime Company “NOORA” for the sales of Calcined Lime also known as Quick Lime (Calcium Oxide, CaO) to the steel industry in India. 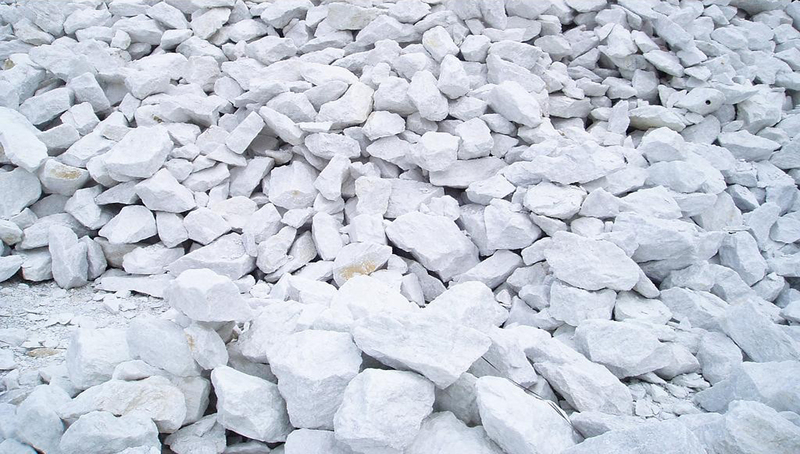 Calcined Lime is used by the steel industry to remove silica and other impurities like Sulphur from steel by formation of slag during melting process. A high quality of lime is essential to ensure minimum residual undesirable elements and to improve life of furnace lining. 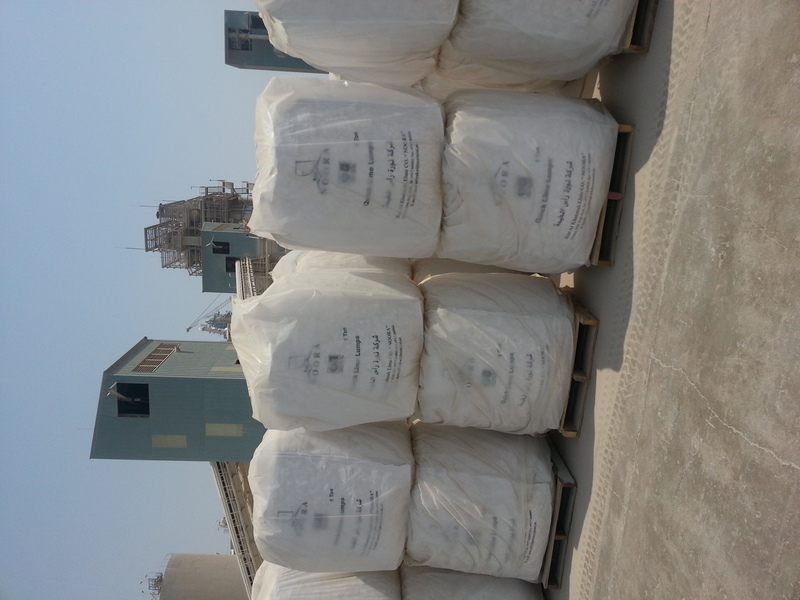 Ras Al Khaimah Lime “Noora” is manufactured by Ras Al Khaimah Lime Company “NOORA” from the highest quality of limestone in vertical, double shaft kilns with “Maerz Technology” using natural gas as fuel. 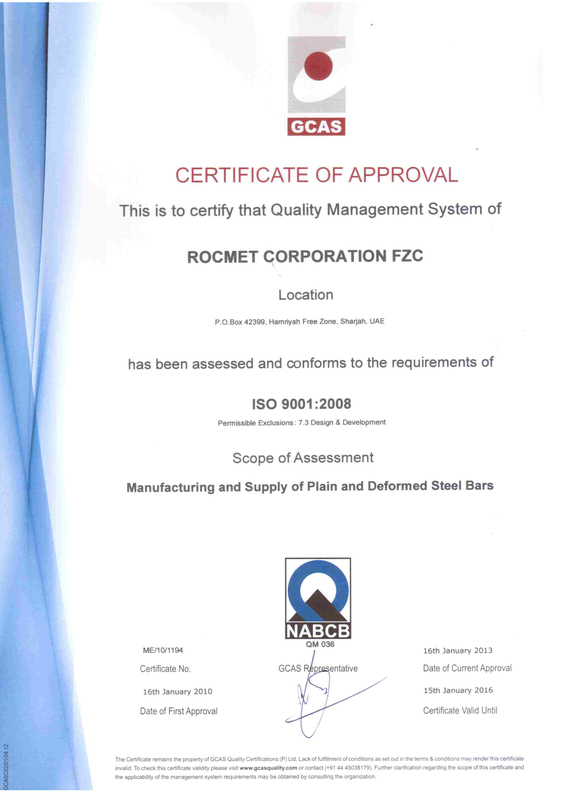 Its quality has been proven to be the best in the world. It is preferred over domestic lime by all the high quality alloy steel producers in India. 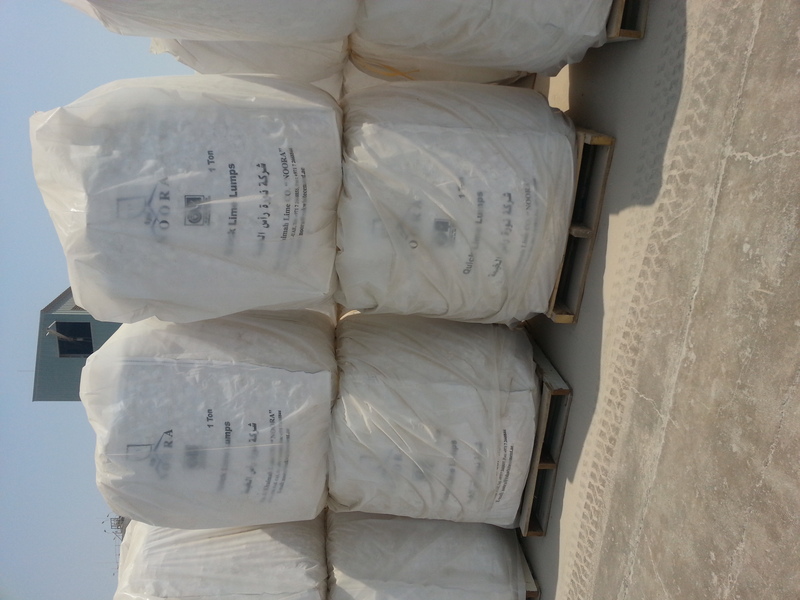 1.0	(One) ton Polypropylene Jumbo Bags, with nylon lifting straps covered by double heavy gauge PE Liner from bottom and top; each two bags placed on one wooden pallet. 20’ box containers CNF JNPT to all inland ICD destinations, with inland haulage charges paid by the consignee.